Dedicated to offering the highest level of choral education and performance. Vocal Support for Minnetonka Choirs is a not-for-profit booster club managed by choir parent volunteers. 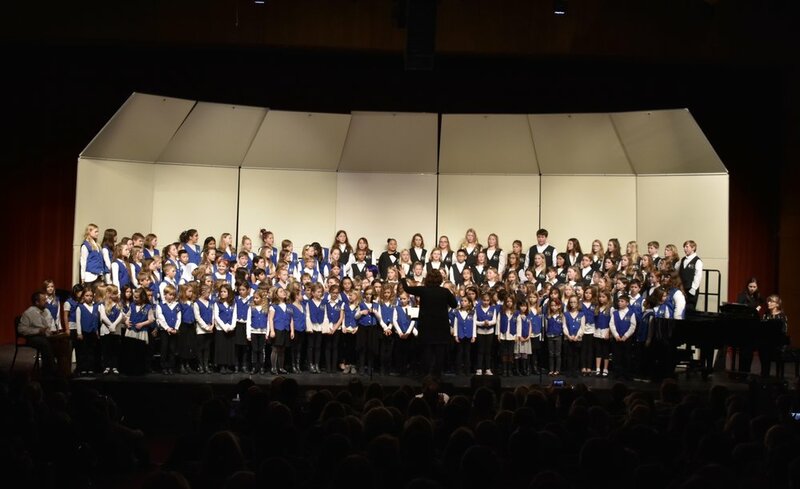 Our mission is to support the growth and development of Minnetonka choir students, directors, and community from elementary through high school. By joining Vocal Support, you can help provide great opportunities for your talented kids and the passionate staff that supports them! We'd love to see you, and, as always, thank you for your support of Minnetonka Choirs!